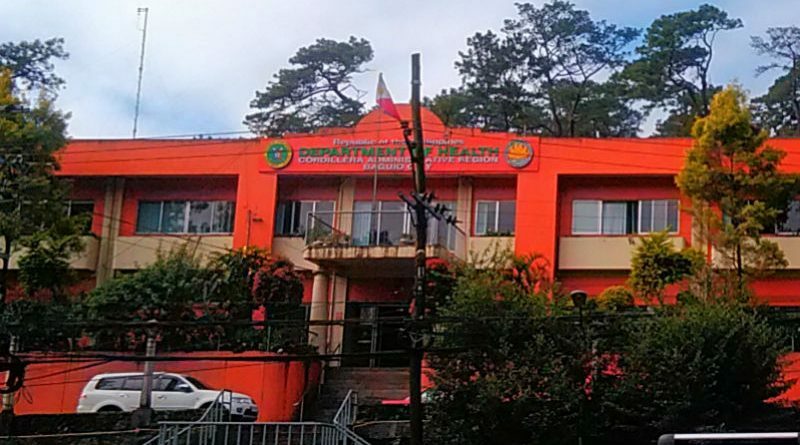 BAGUIO CITY – The Department of Health-Cordillera (DOH-CAR) conducted a training for their staff to better appreciate working in the Cordillera region. In coordination with NEDA and NCIP, DOH-CAR held the Indigenous Peoples’ Month Training Workshop for DOH-CAR staff at the DOH Regional Training Center on October 22, 2018. Joel Cervantes of the La Trinidad LGU and member of the Autonomy IEC Speaker’s Bureau presented the basic concepts, history, and core messages of Cordillera autonomy. He stressed that Cordillerans have unique a history, geography, and cultures that make it necessary for the establishment of an autonomous region. He added that an autonomous region would provide policies that will be more appropriate to the region taking into consideration the unique characteristics of its people and terrain. Cervantes also quelled worries regarding the administration’s push for a revision of the 1987 Constitution and shift to a federal form of government. He said that autonomy towards federalism is the ideal direction because the legal basis of Cordillera autonomy is in the current Constitution and Executive Order 220 of former President Corazon Aquino. He noted that the autonomy advocacy led to the creation of the Cordillera Administrative Region (CAR) and thus the establishment of regional line agencies like the DOH-CAR. A similar event was held by DOH-CAR with NCIP and Joel Cervantes in the DOH CAR Regional Training Center on National Indigenous Peoples’ Day, October 29. NEDA-CAR has coordinated with DOH, NCIP, and various other regional line agencies, civil society organizations, local government units, and state universities and colleges to raise awareness and gain their support of Cordillera regional autonomy. Adopted by the Regional Development Council as its overarching theme for Cordillera development, autonomy is seen as the best way to achieve sustainable development and just and lasting peace in the region.